We thrive with the support of friends, members, parents, and alumni. Become a WCMA Friend — it's free! Take your free admission one step further by joining our free membership program. 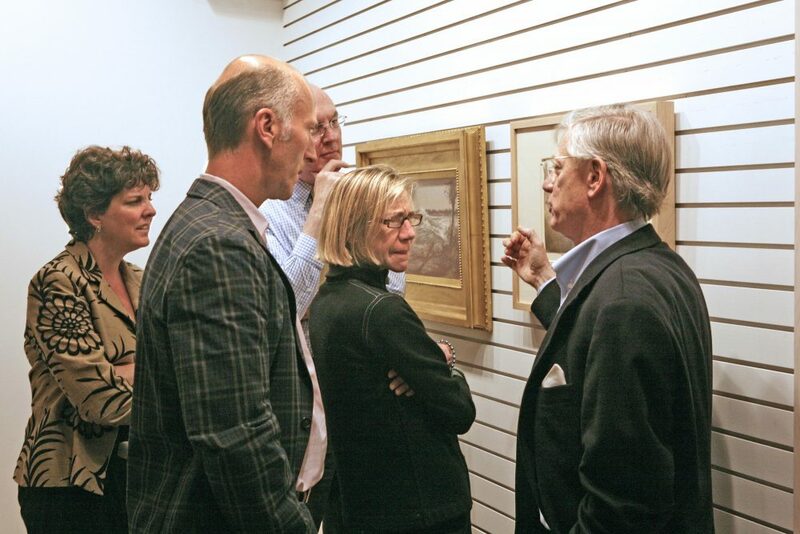 Friends get special invitations to exhibition openings and artist talks, access to our monthly e-newsletter, and discounts for WCMA’s shop. 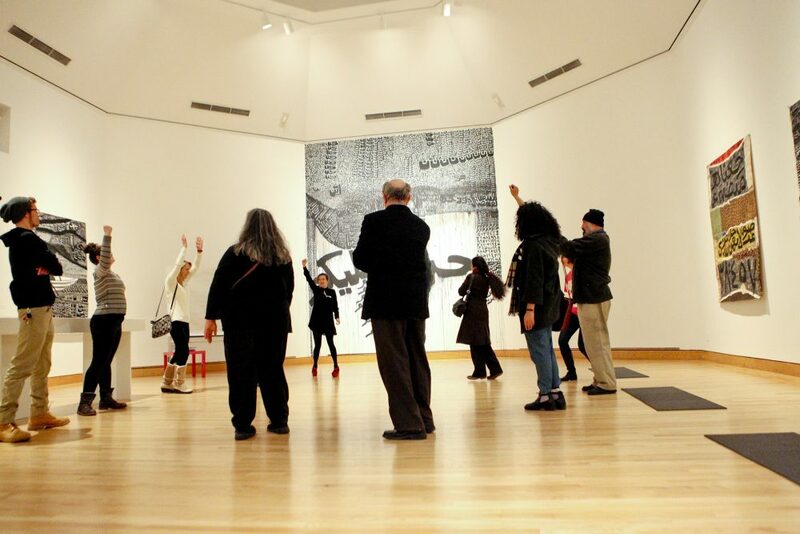 Additionally, because WCMA participates in the College and University Art Museums Reciprocal Program, our Friends enjoy free admission to all of the Program’s member museums. Some friends become WCMA Fellows by contributing to the museum financially each year. Your contributions help us bring scholarly, interactive, and participatory art programming to Williams and the greater community. Fellows enjoy exclusive art-related opportunities —from study days to national and international trips. Fall Fellows weekend in Williamstown with behind-the-scenes exhibition tours, studio visits with local artists, reserved seats at annual Plonsker lecture, and dinner with visiting multimedia artist Nestor Siré, and musicians Neil Leonard and Miguel Nuñez. Previous special guests include Clifford Owens, Sharon Hayes, Jon Rubin, among others. 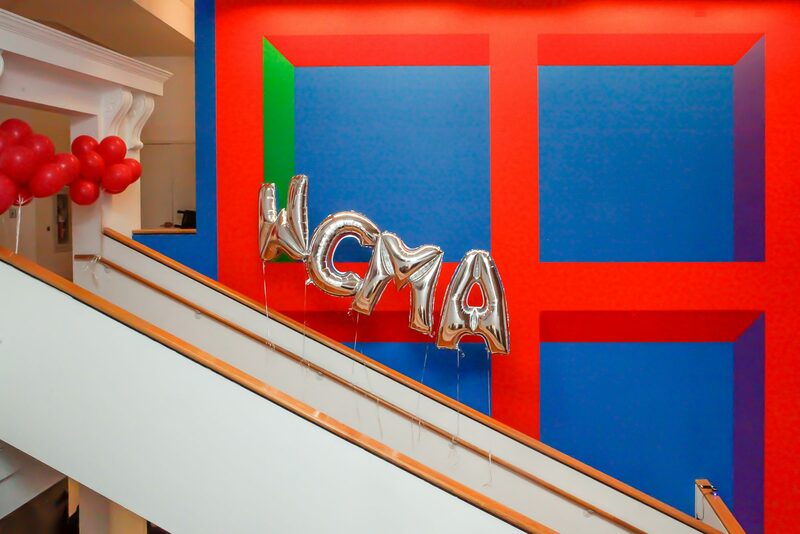 Your tax-deductible contribution to WCMA—no matter its size—allows us to remain one of the premier academic art museums in the nation.